We’ve got great news for all the Early Access fans of Downward who’ve helped bring the game along so far! But first, don’t miss the Happy Hour on the amazing Friday Special Bundle! 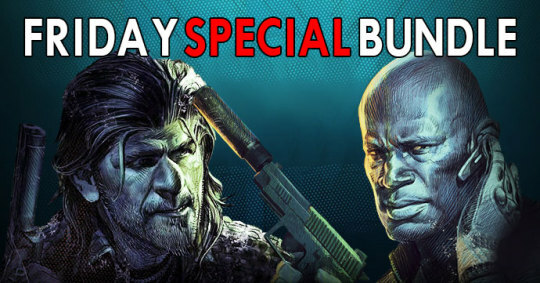 SAVE 94% TODAY on 10 Steam games in the Friday Special Bundle! A new, big update for Downward is now available! You can try it today, currently 30% OFF on Steam! The adventure continues, bringing us very close to full release! This new update introduces two additional hours of gameplay, a whole new area to explore, new enemies, new mechanics… For those that didn’t get the chance yet, come leap around in this open-world parkour adventure set in medieval post-apocalyptic ruins!! 4 Smart (and Maybe Addictive) Steam Games for the Casual Gamer!